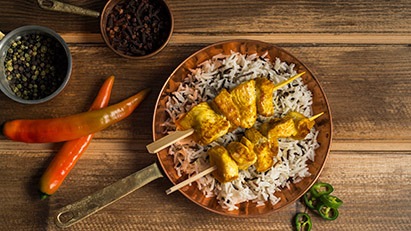 Halal food is food that is made in a way that is allowed in accordance with Islamic law. This is an important factor for many tourists who come to Armenia, since many tourists come from Iran and the Middle East, and they practice the Islamic religion. If you are worried about finding a place to eat halal food in Armenia, you have nothing to fear. 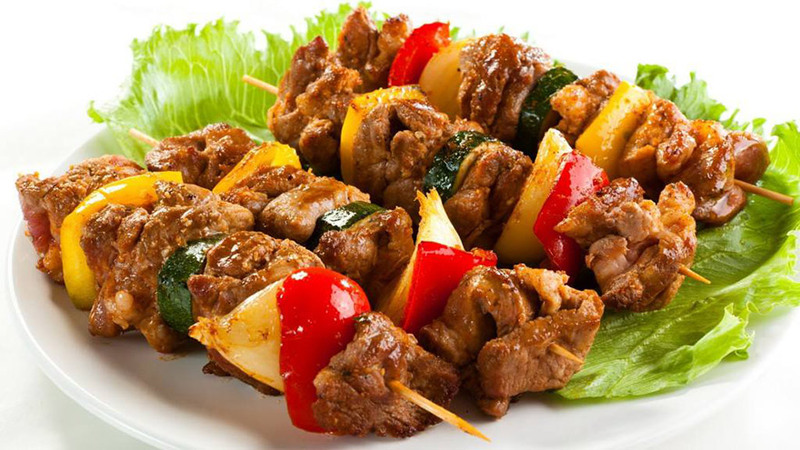 Here is a list of the top ten halal food restaurants in Yerevan, Armenia. 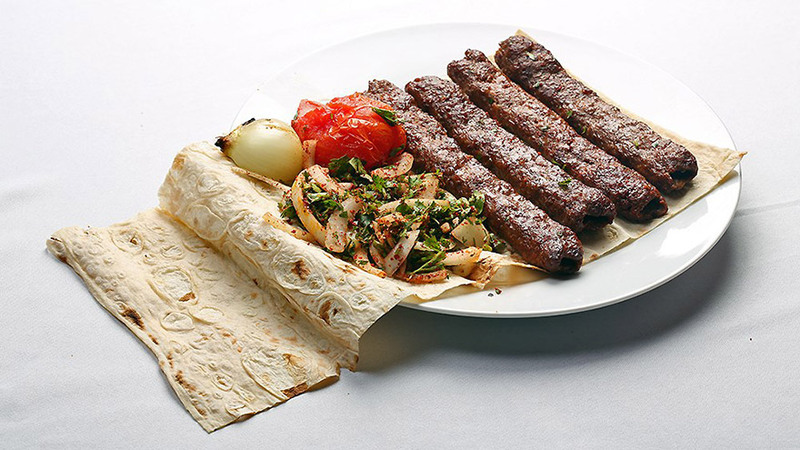 Adzoukh is a Middle Eastern fast food restaurant located on Koghbatsi street in Yerevan. 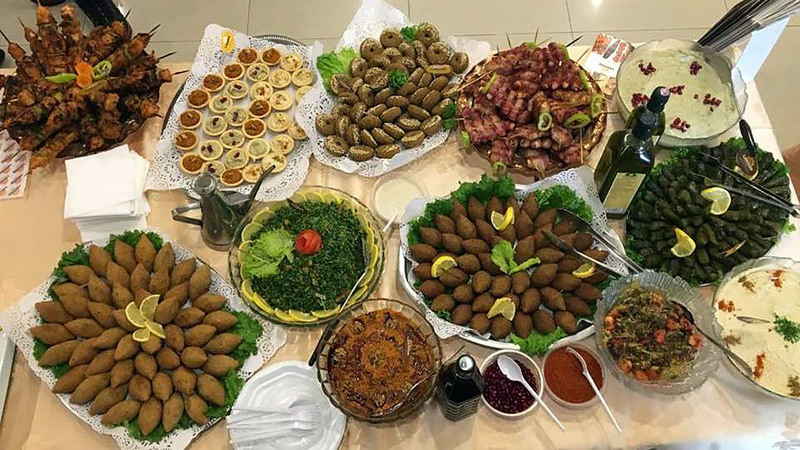 It has delicious food popular all around the Near and Middle East, including hummus, tabbouleh, kebab, tikka, and even vegan food if that’s what you prefer. The prices are also ideal, too, if you’re looking for a restaurant that won’t break the budget. This is a little bit of a fancier option if you are looking for somewhere to sit down and spend time with friends. It is located on Zakyan street in Yerevan. 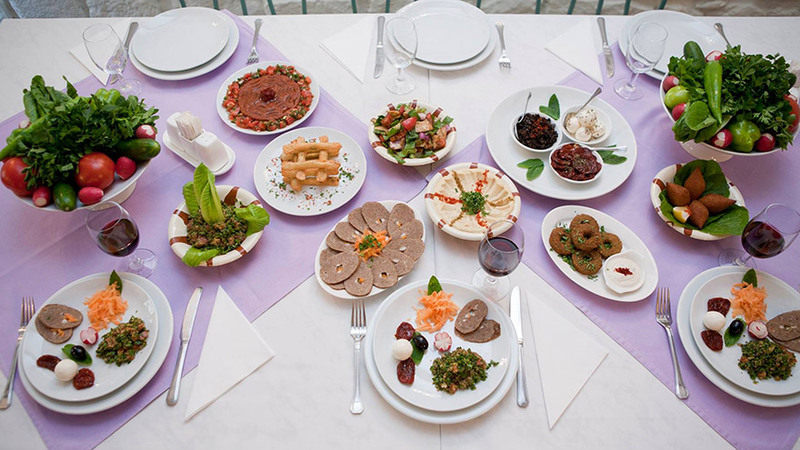 According to many reviews, this is the best place to get a taste of authentic Lebanese cuisine in Yerevan! The reviews of this restaurant show that it is run by a caring and talented Armenian-Lebanese family. 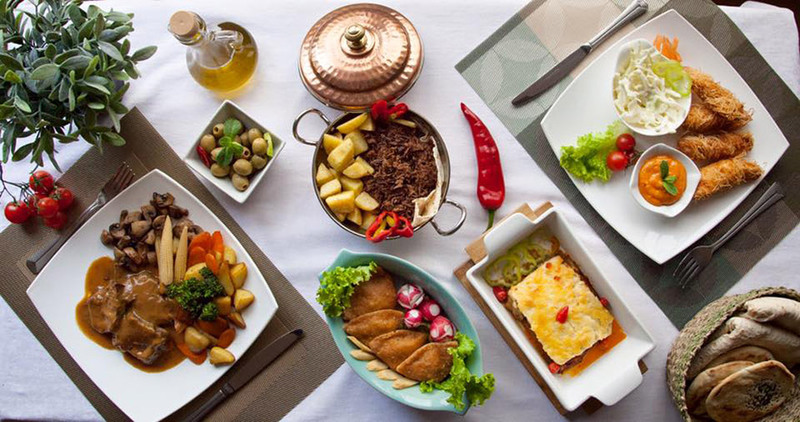 Located on the Khorenatsi and Zakyan crossroad, Liban is yet another great option for authentic Lebanese cuisine. It also has hookah, if that’s something you’re into. The Lebanon restaurant is located on Tamanyan street, and you enter from Isahakyan street in order to get there. 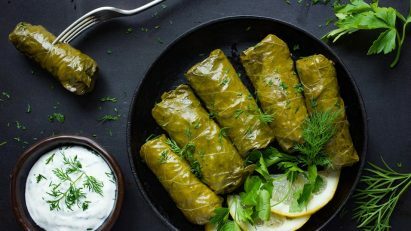 Most people particularly enjoyed the restaurant’s lahmajun and tabbouleh, but it has plenty of other great options, too. And despite the fact that Middle Eastern cuisine has a lot of meat, this restaurant is vegan and vegetarian friendly, too. This restaurant is very close to the Lebanon restaurant on Isahakyan street. So, if your hotel is near here, then you can check out both restaurants in the same day! A lot of people particularly enjoyed the hookah, and they also said that this place feels completely like home. It also has gluten-free options if that’s something you were looking for. This restaurant, located on Tigran Mets Avenue in Yerevan, is a great budget-friendly option. It has plenty of food and many reviews state that you simply can’t order just one dish and be done. Since the owner is from Aleppo, Syria, the cuisine here can’t be beaten. Babylon is a large restaurant located on Pavstos Buzand in Yerevan and is the perfect place if you want to have a gathering or celebrate an event with friends. 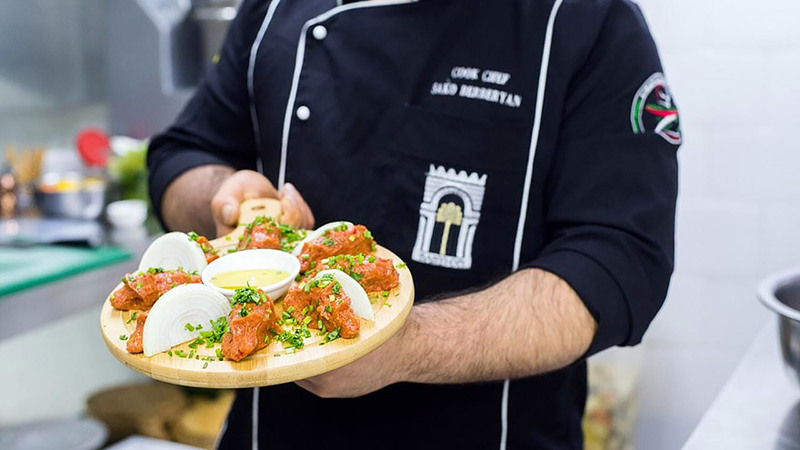 With a luxurious and inviting atmosphere and delicious food, this is a wonderful option if you are looking for halal, Middle Eastern food in Armenia. This restaurant is a little ways away on Kochar Yervand street. You’re going to be transported to Lebanon when you step foot inside this restaurant. 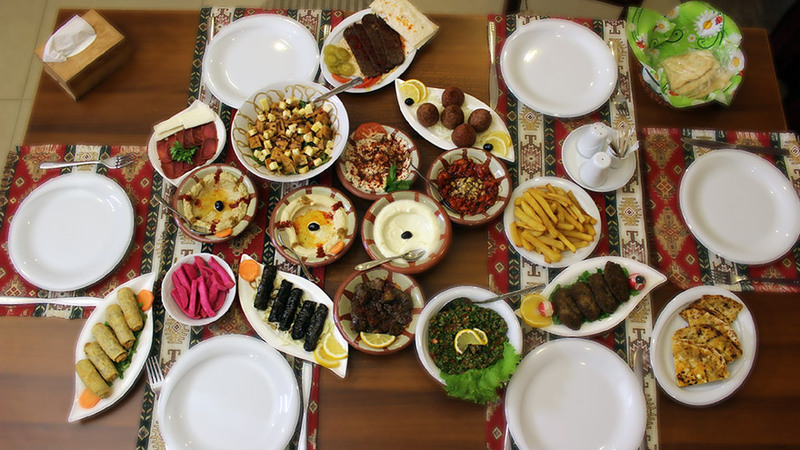 With affordable prices and authentic cuisine, this is a great place to go if you’re looking to get a taste of Lebanon. 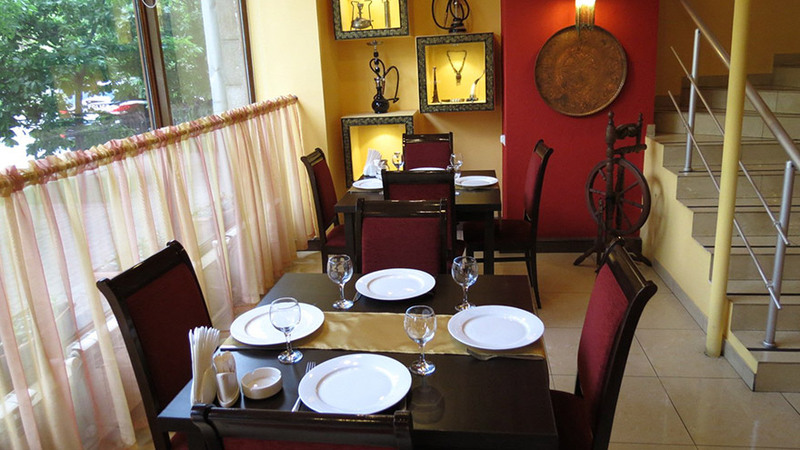 There’s no wonder why this restaurant, centrally located on Nalbandyan street, has almost completely five star reviews. According to many of its customers, the hummus here is legendary, and it’s a place people have been going back to for many years. It has vegetarian and vegan options, too. This small and cozy restaurant is located on Parpetsi street in Yerevan. 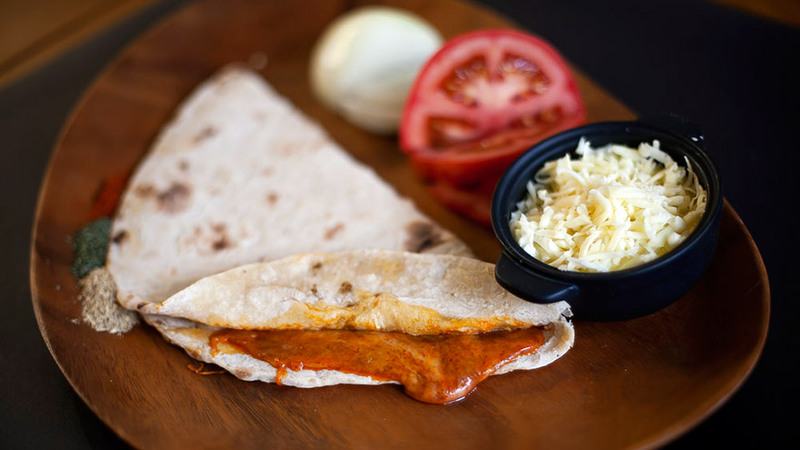 With food that is authentic and delicious, you can’t go wrong with trying this restaurant out. It also has plenty of vegan, vegetarian, and gluten-free options, so you’ll have plenty to choose from. Halal food restaurants in Yerevan are not that difficult to come by. 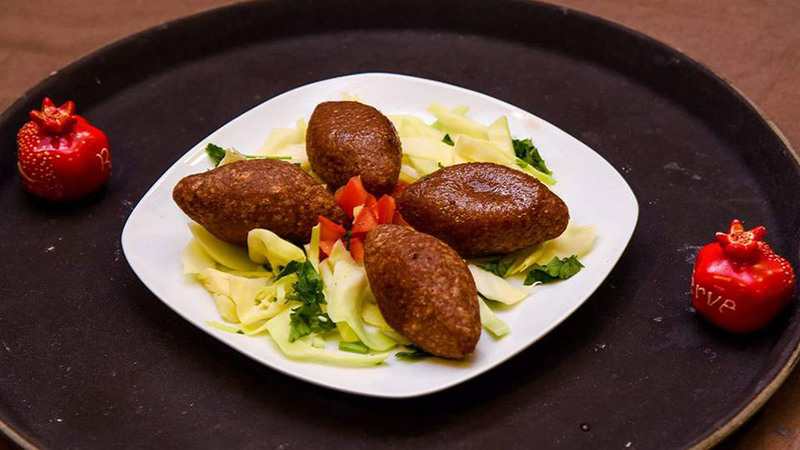 Whether you’re looking for halal food, or you simply want a taste of authentic and high-quality Middle Eastern and Near Eastern cuisine, you have plenty of options from this list to choose from. You can even try them all! Bon appetit!